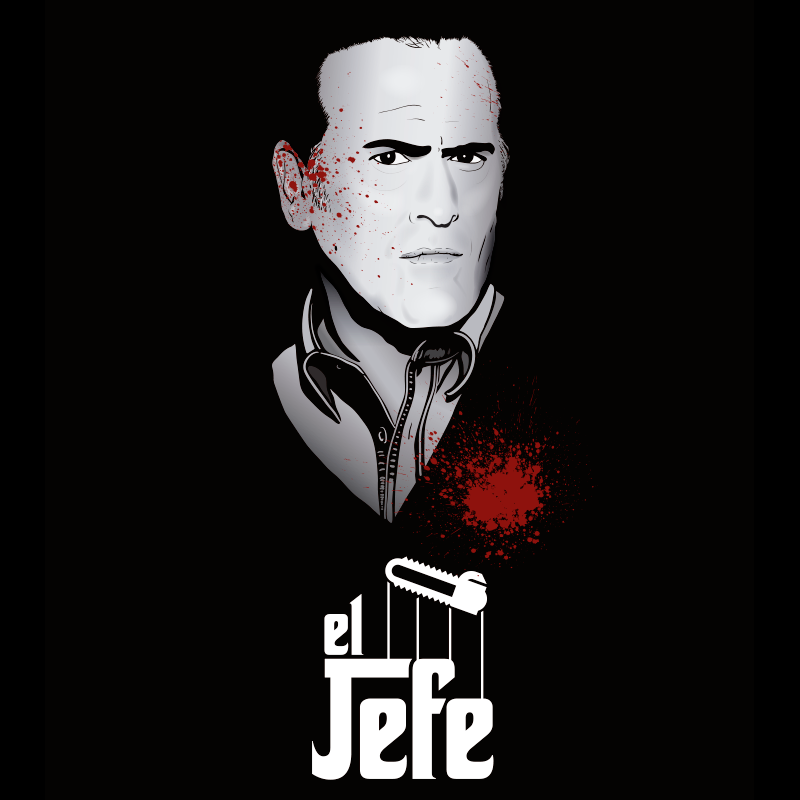 El Jefe is back, GROOVY!!! Actually, he’s never been groovier. For all the ketchup lovers out there, "Ash vs. 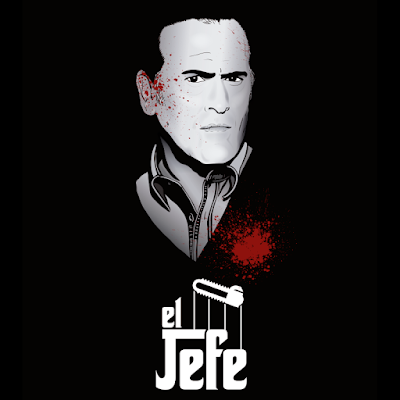 Evil Dead" is your TV show. Bruce Campbell steps back into his role as Ash Williams and it's as funny as the first time. An awesome "must see"! Find this art at my stores: Neatoshop, Redbubble and Teepublic.